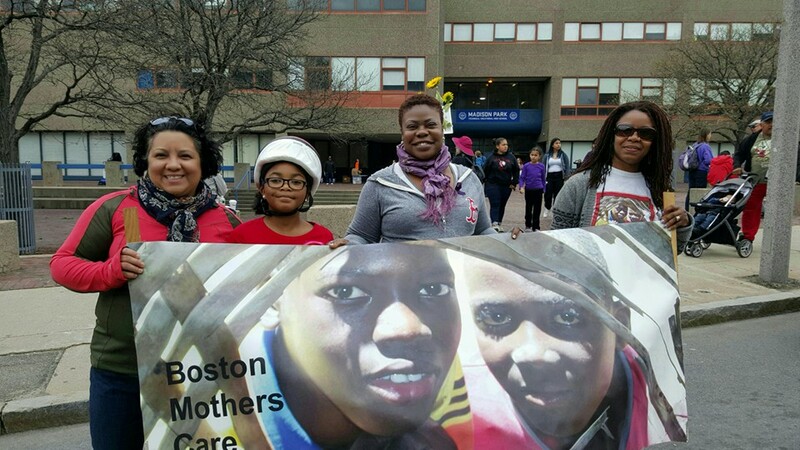 Thank you ALL for supporting our BMC 8th Annual Winter Drive. A special shout out to the League of Women for Community Service. 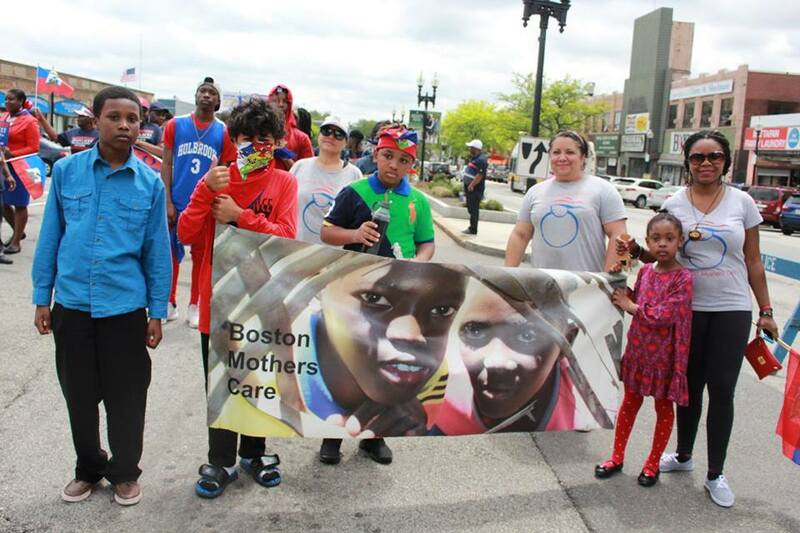 Your donations were delivered this past weekend to the David Jon Louison Center a family shelter in Brockton, MA. We wish you all a week of thanks and giving with your friends and loved ones. What is B-PEACE for Jorge? After Jorge’s murder, our former bishop, the late Rt. Rev. M. Thomas Shaw, SSJE, convened a group of clergy and lay leaders to help determine how the Diocese of Massachusetts could take meaningful action toward alleviating some of the root causes of violence in our communities. The 2012 Diocesan Convention formalized that group and its charge by unanimously voting to create the Jorge Fuentes Antiviolence Task Force. Through the task force’s meetings, research and discernment, the diocese launched the B-PEACE for Jorge campaign. 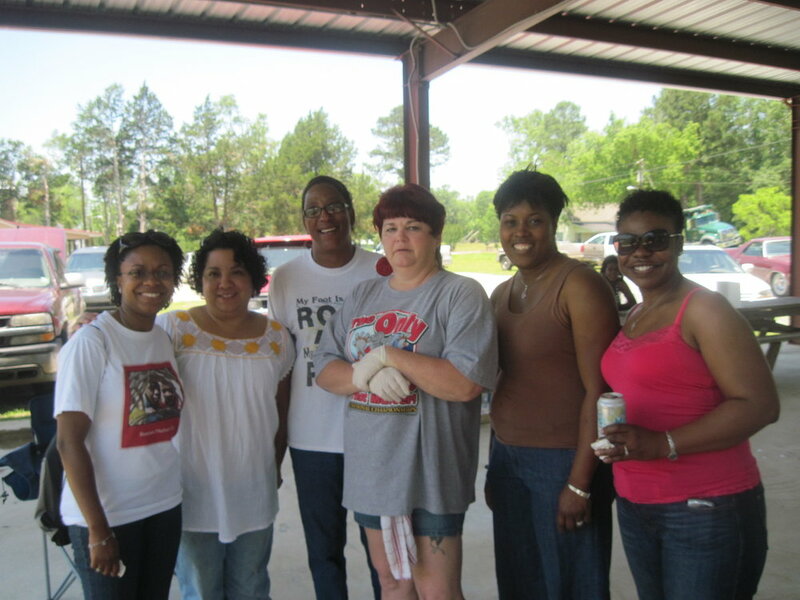 Over the 2011 Memorial Day Weekend, BMC members Johane Fanfan, Ines Palmarin, Joanne Freeman and Fabienne Eliacin distributed clothes, shoes, food, water, garden seeds and personal care items to people in Sumter County. The town of Geiger is a remote area that had not received aid from any other organizations.